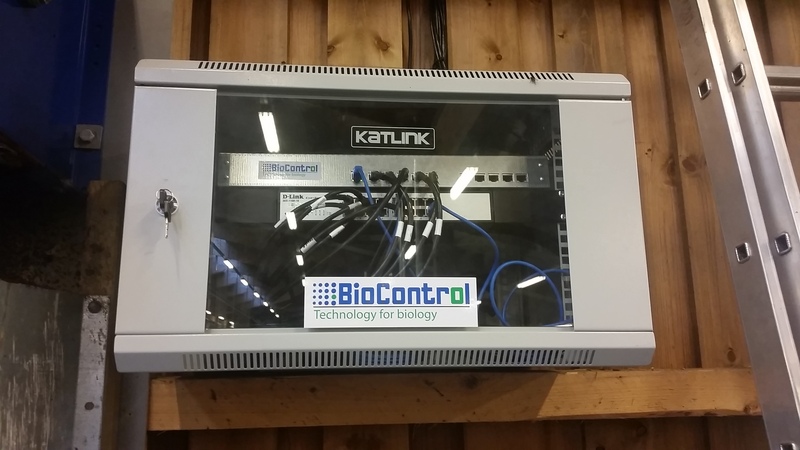 © Copyright 2018 Biocontrol AS. 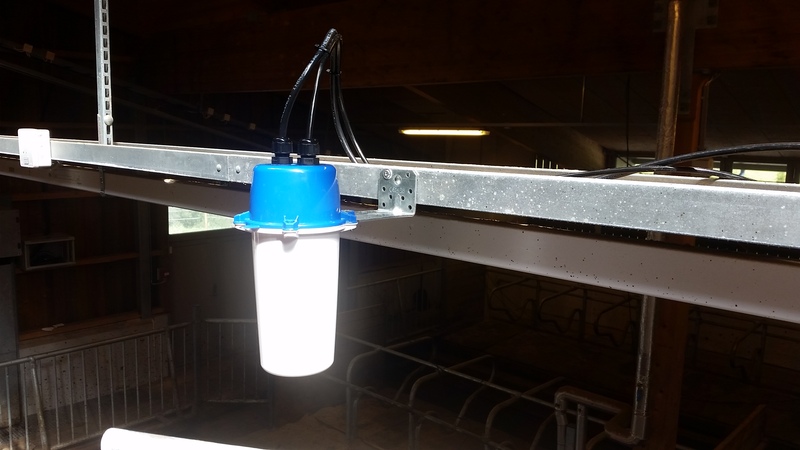 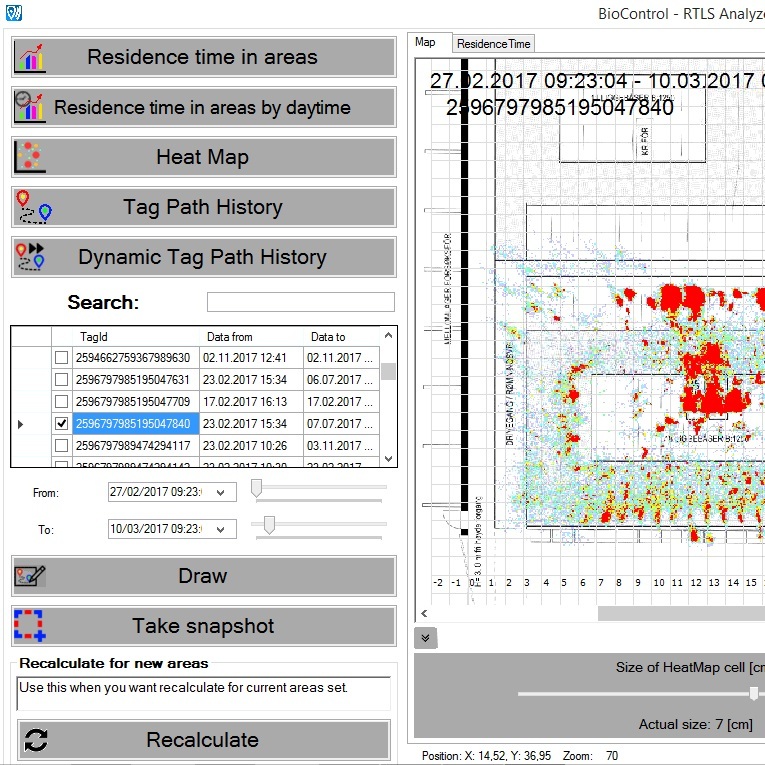 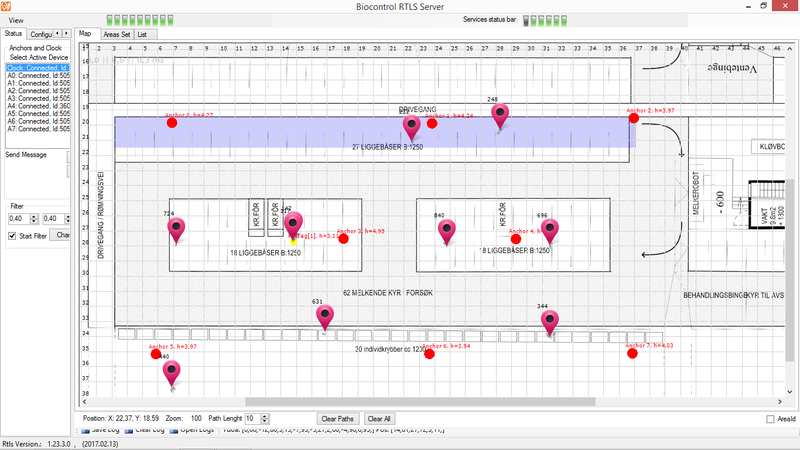 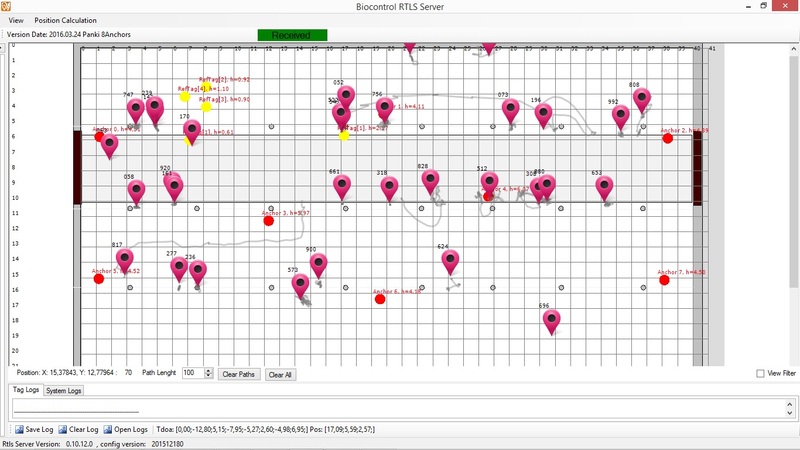 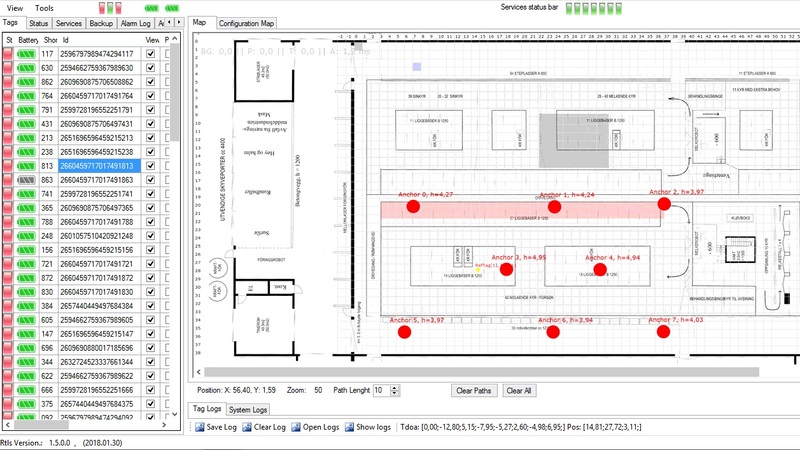 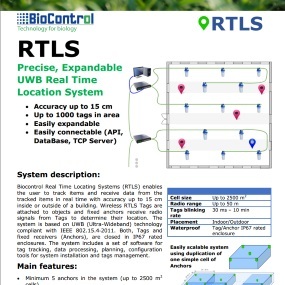 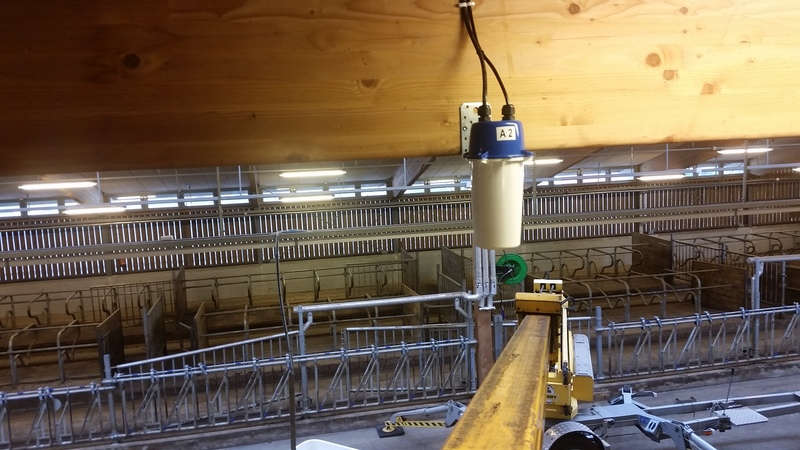 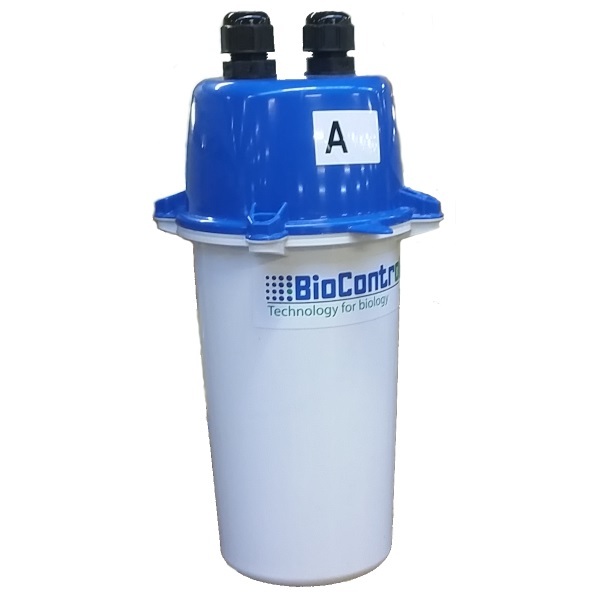 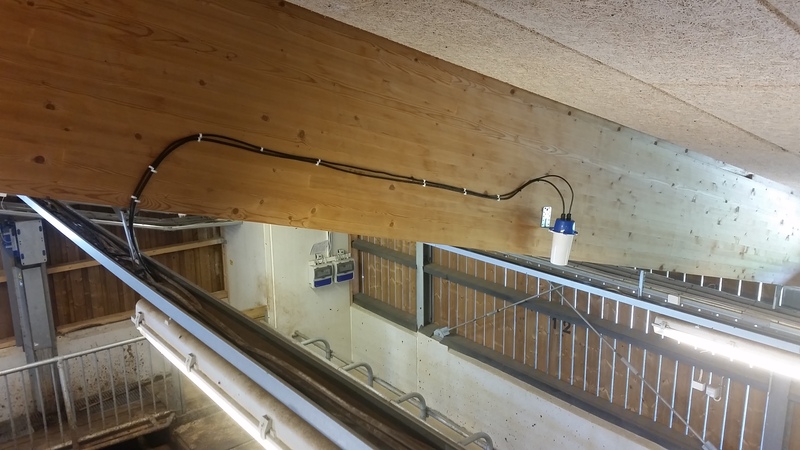 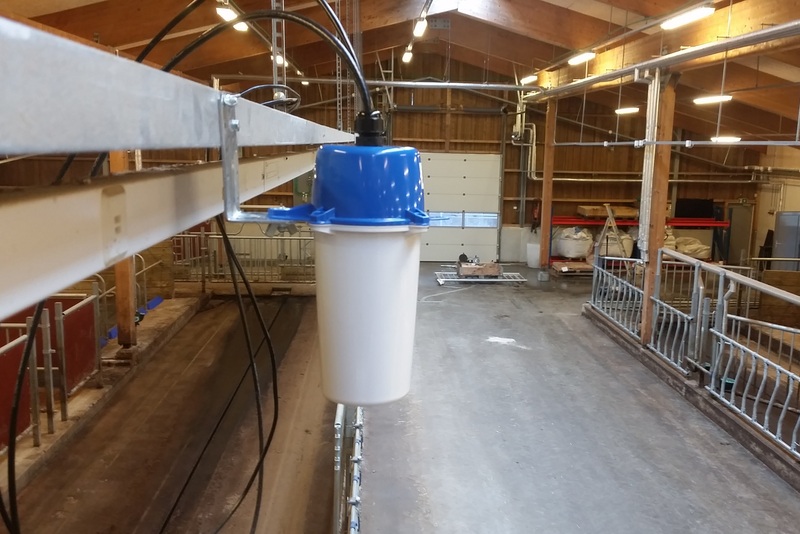 Biocontrol Real Time Locating Systems (RTLS) enables the user to track items and receive data from the tracked items in real time with accuracy up to 15 cm inside or outside of a building. 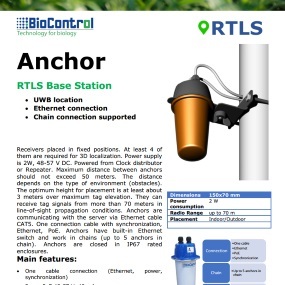 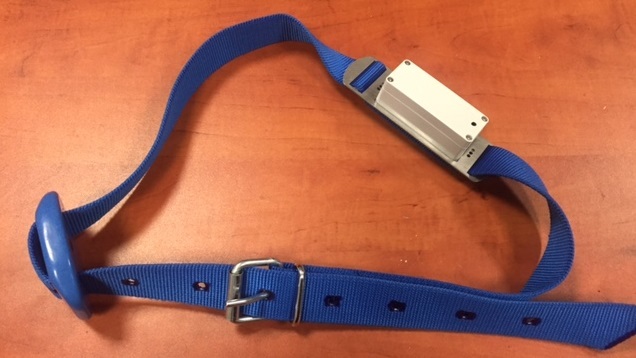 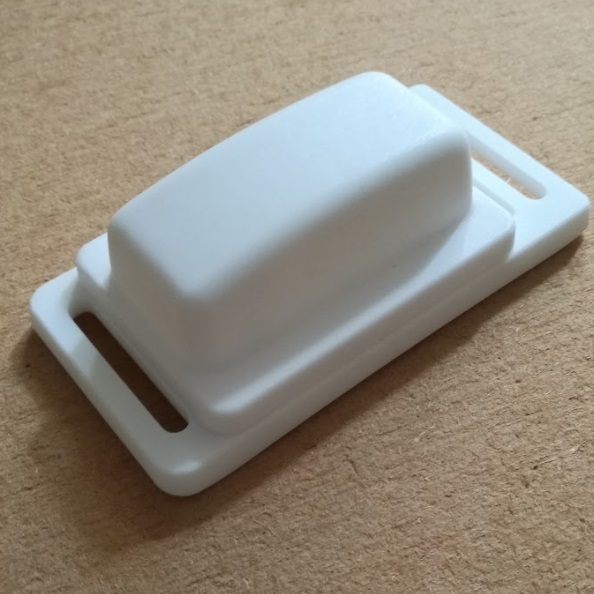 Wireless RTLS Tags are attached to objects and fixed anchors receive radio signals from Tags to determine their location. 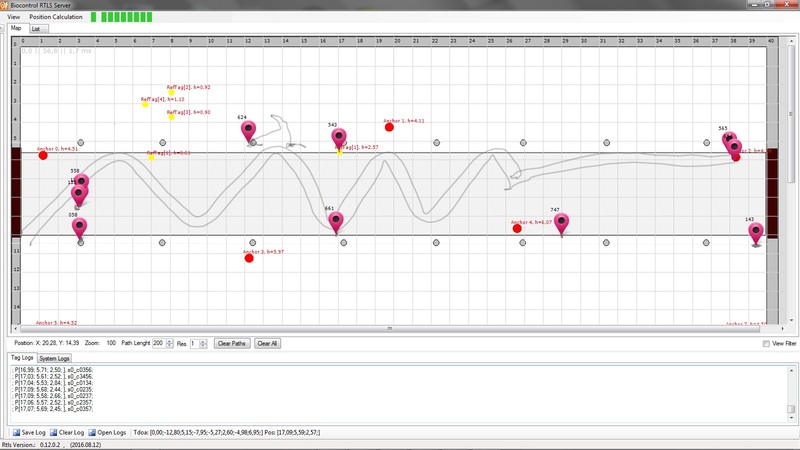 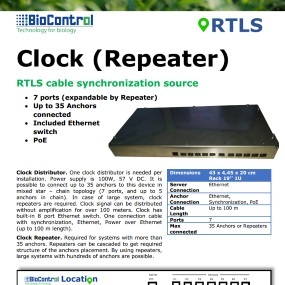 The system is based on UWB (Ultra-Wideband) technology compliant with IEEE 802.15.4‐2011. 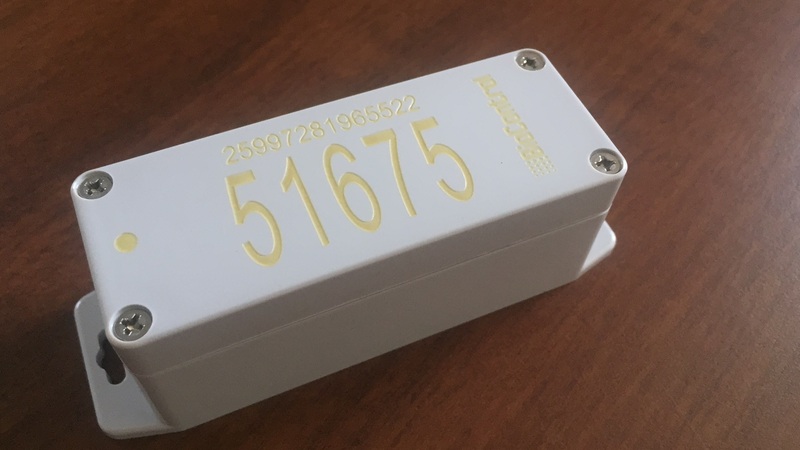 Both, Tags and fixed receivers (Anchors), are closed in IP67 rated enclosures. 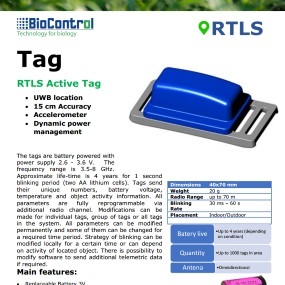 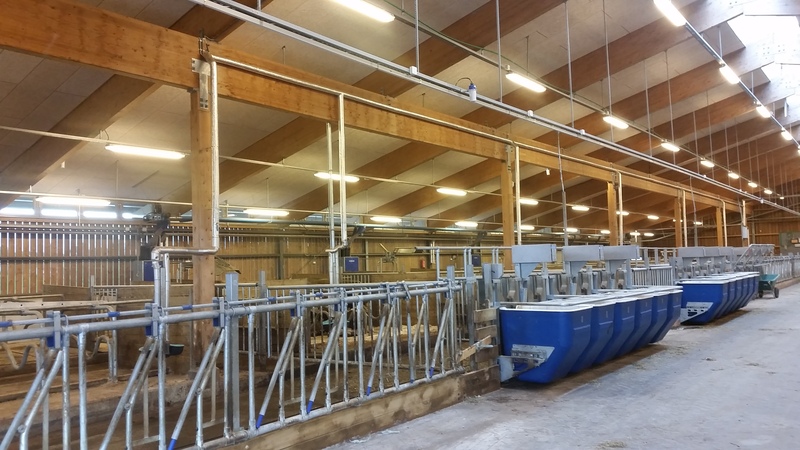 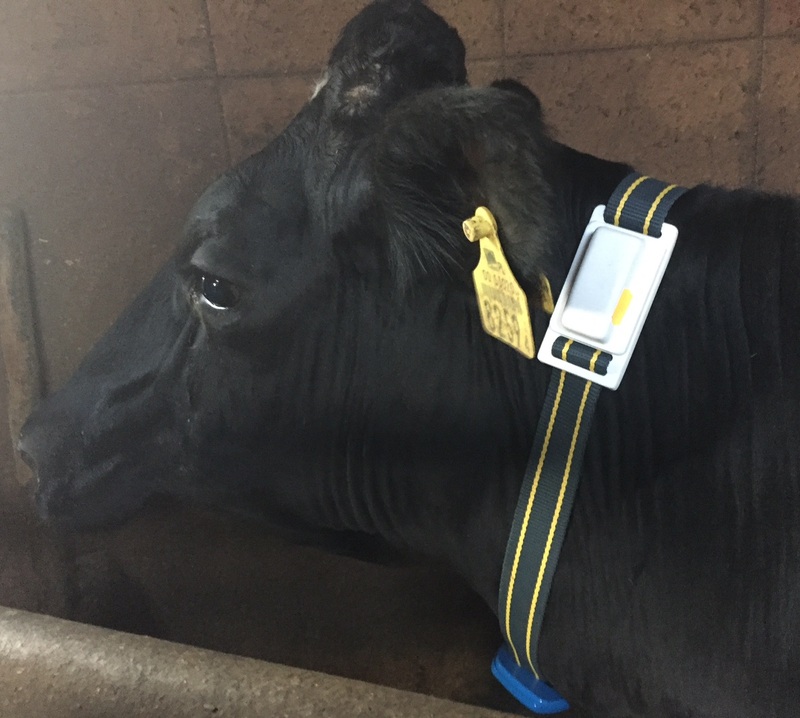 The system includes a set of software for tag tracking, data processing, planning, configuration tools for system installation and tags management. 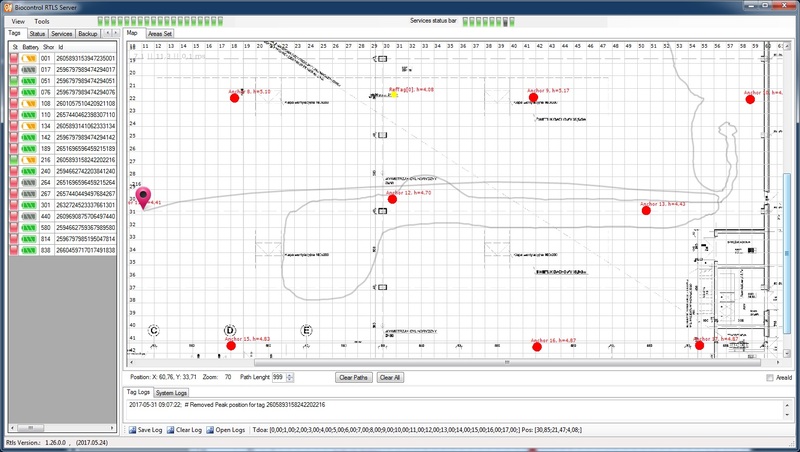 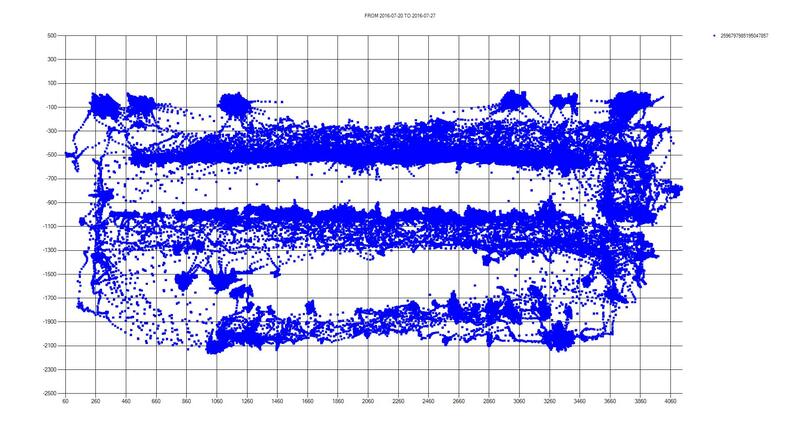 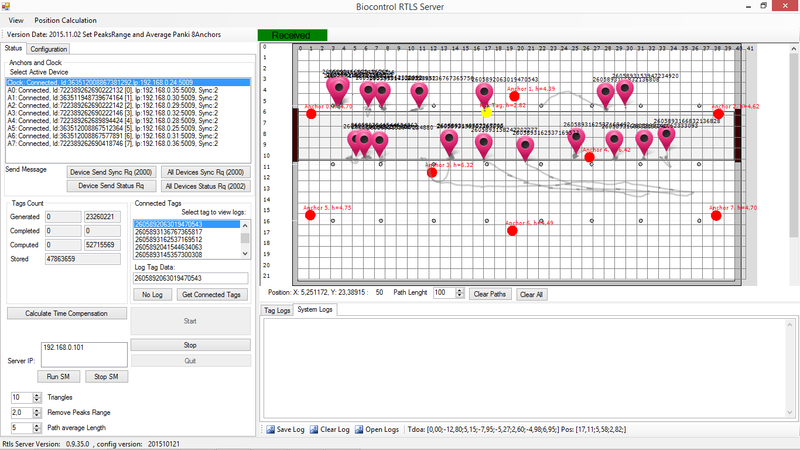 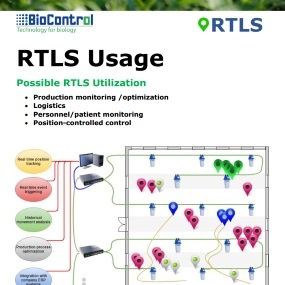 RTLS system can offer reduction of enterprises’ activities costs, by monitoring and optimizing processes in selected aspects of the company's operations, related to the analysis of the position of objects, triggering operations related to the movement of objects and following the appearance of objects in designated zones. 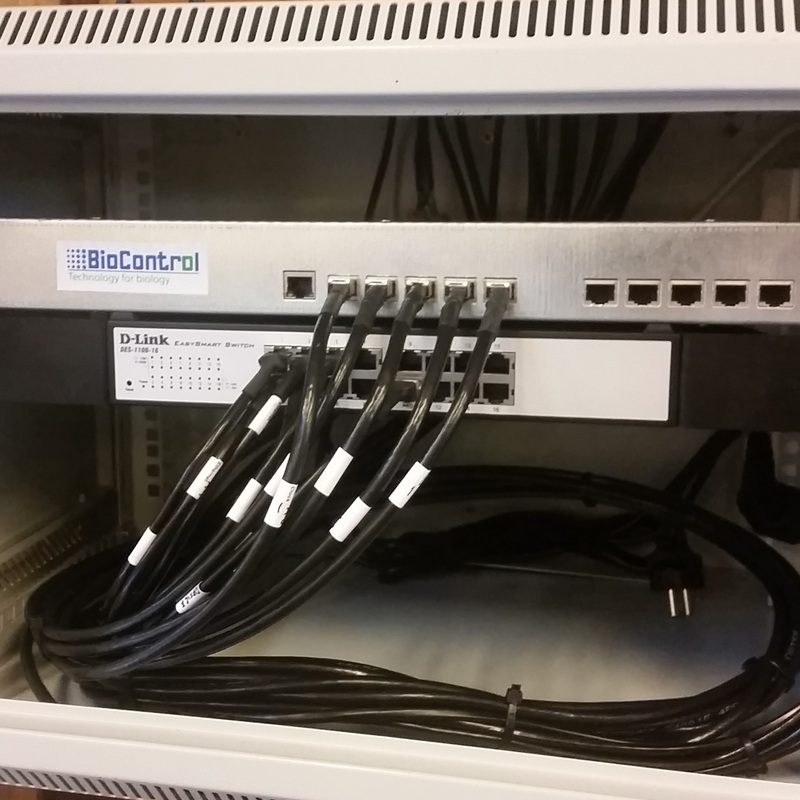 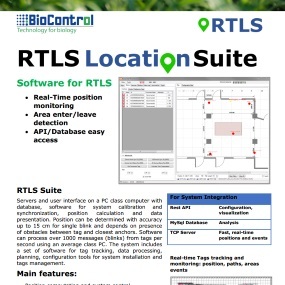 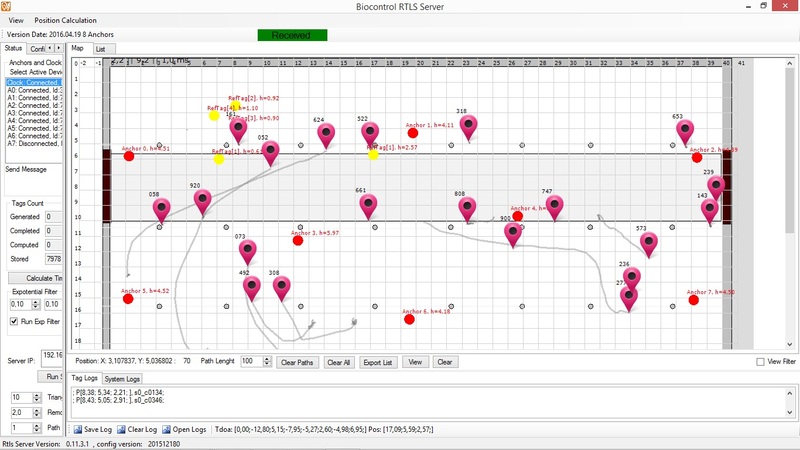 Biocontrol's RTLS allows integration with internal enterprise management systems by providing a set of access interfaces, such as REST API, database, TCP server. 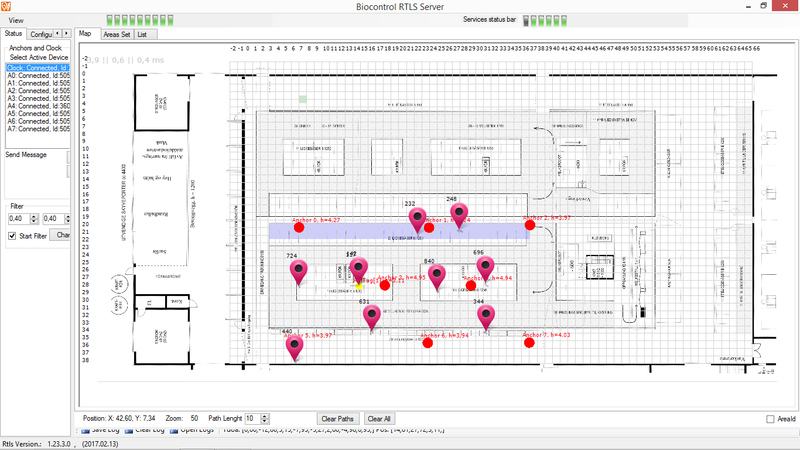 •et; Location of personnel, pallets, tools etc.